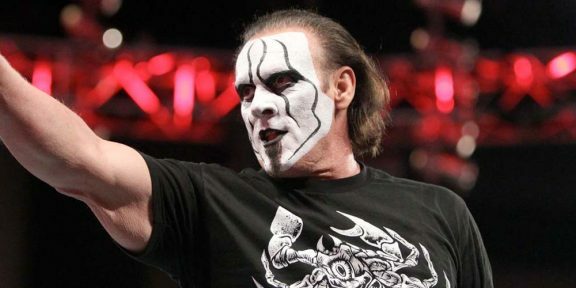 TNA will induct Sting into its Hall of Fame tonight in a celebration and dinner which will be held at the Pointe Hilton Tapatio Cliffs Resort in Phoenix, Arizona. TNA is going all out for tonight’s Hall of Fame with fans attending the show being seated at a banquet table hosted by a current TNA Wrestling Superstar or Knockout. Guests scheduled to speak to help induct Sting into the TNA Hall of Fame include Hulk Hogan, AJ Styles, Mike Tenay, Lex Luger, and TNA President Dixie Carter. 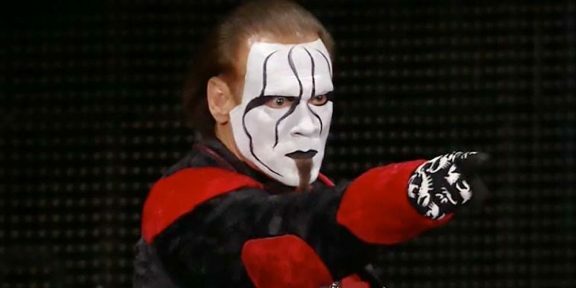 Unlike the WWE Hall of Fame where several former Superstars and Divas are inducted in one night, Sting is the lone inductee during tonight’s event. The TNA Hall of Fame is expected to be a part of the Bound For Glory weekend going forward.